One of the most common aspects of travelling is sitting. Whether it’s sitting on public transport, long uncomfortably cramped flights abroad, driving from one end of a country to another – at some point, we need to sit. Holidays are the time where we shouldn’t have a worry in the world. A time to relax from the day to day stress of life – So what can be done to help? 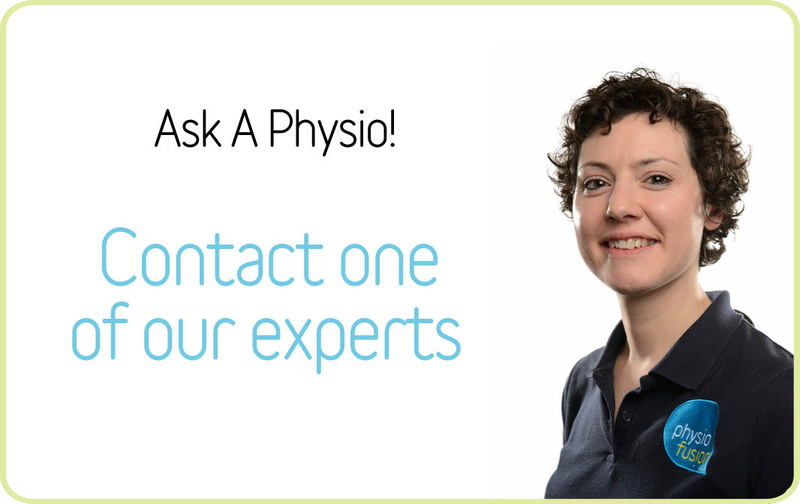 If you would like more information or are unsure about the seriousness of an injury, please feel free to use our FREE ‘Ask An Expert’ service to ask any questions you like. One of our trained Chartered Physiotherapists will respond as soon as possible.